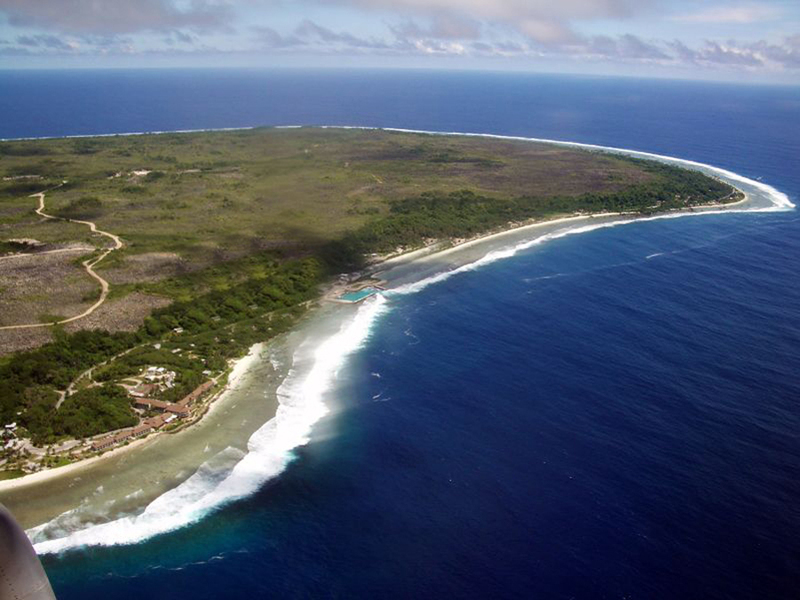 The smallest island nation in the world with beautiful scenery located in the southern Pacific and expected to be visited for landmarks in Nauru. The population is approximately 13,000 people and the area is only 21 square kilometers. 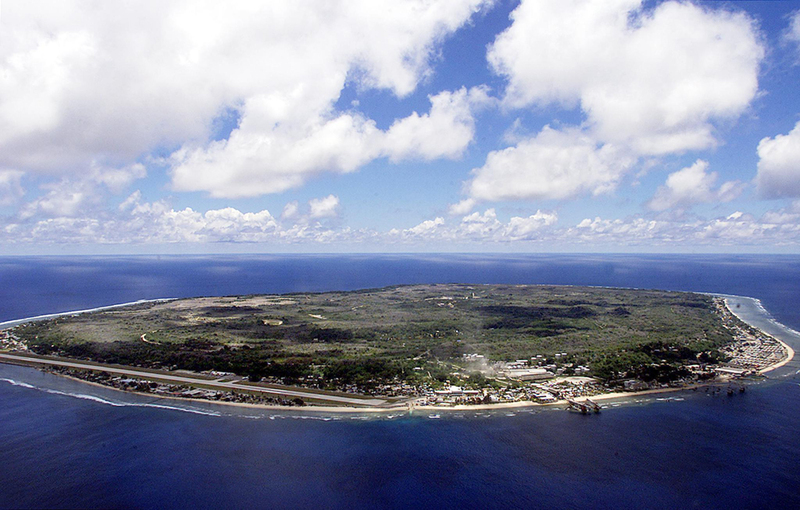 Geographically, Nauru belongs to Micronesia, and the nearby island of Banaba archipelago of Kiribati. An interesting fact about this country is that in the past and in particular in 1980 was one of the richest countries in the world. The island was large deposits of phosphates, which were mined and exported to Australia and Europe. 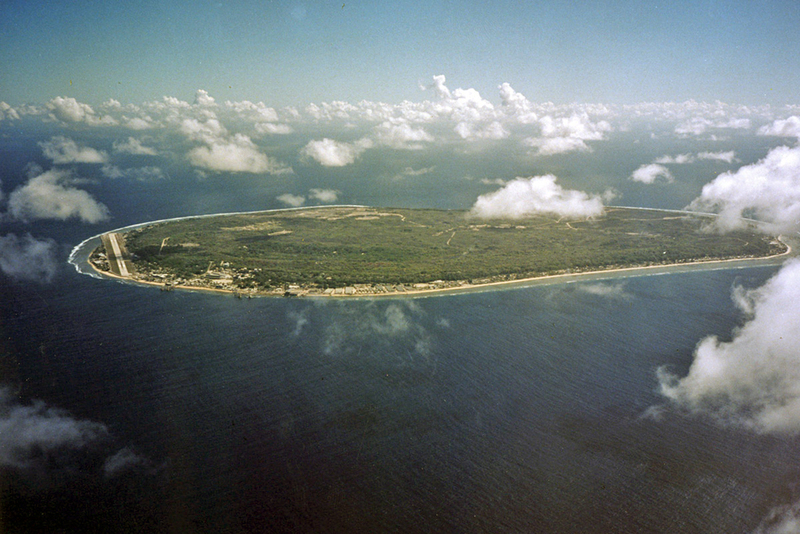 After depletion of the deposits Nauru became one of the poorest in the world. As the soil of the island is poor, this is not grown crops. 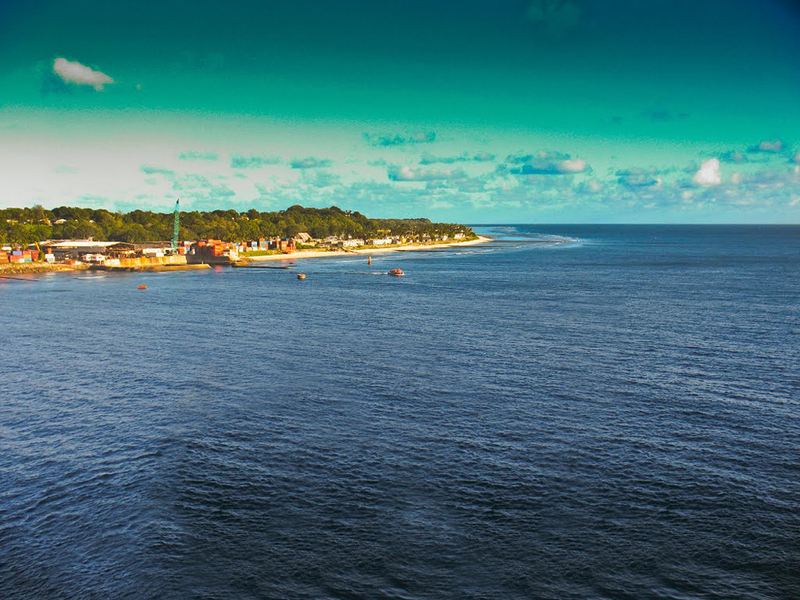 The main food is fish, which is abundant near the coral reefs that surround Nauru. People suffering from obesity and type 2 diabetes Drinking water will, and must be paid. Rivers will not, climate is equatorial with frequent monsoons, sometimes storms and rainfall up to 2500 mm annually. 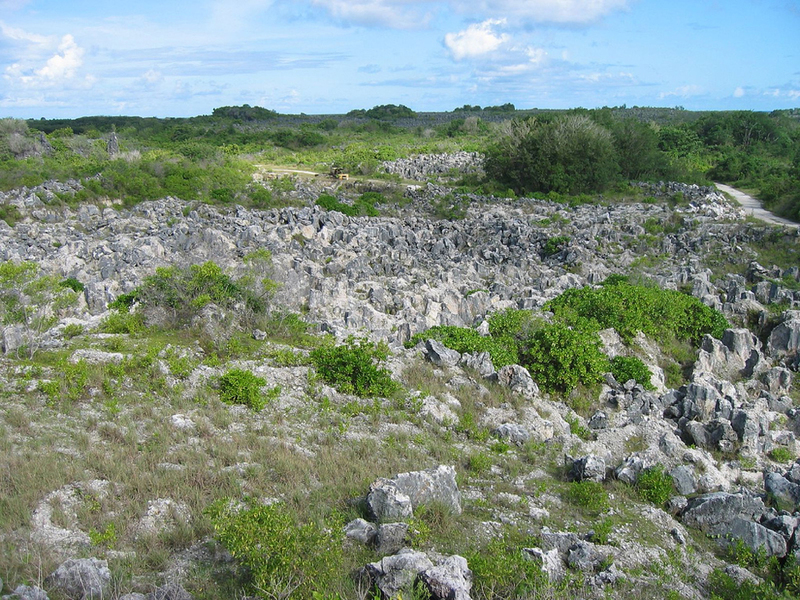 Before the discovery of deposits of phosphorus, Nauru Island was covered with dense vegetation. Currently efforts are being made to restore this ecosystem, the main support comes from Australia. 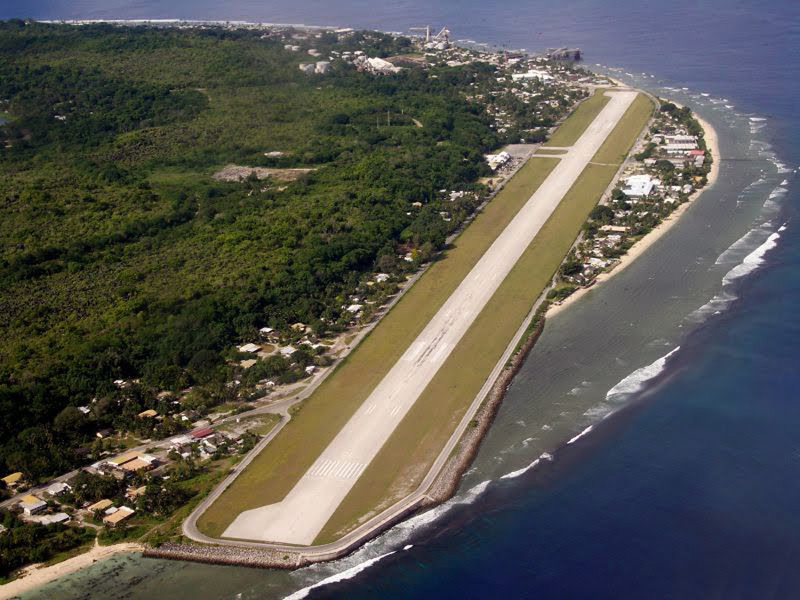 Landmarks in Nauru difficult to write, because the island is exhausted, both economic and natural. Interest to tourists are the coral reefs, which are used for diving and fishing. Interesting place to walk is Moqua Caves. It is the only source of drinking water Moqua Well. 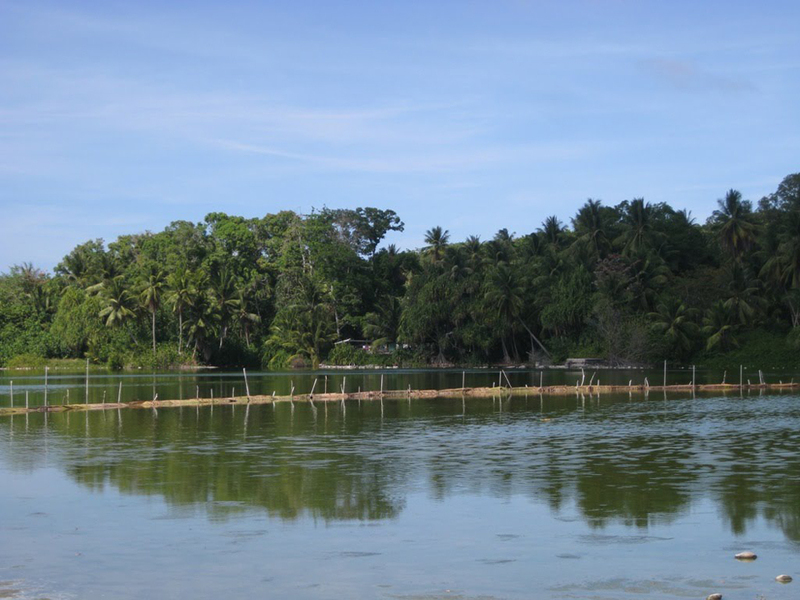 Moqua Well is a small freshwater lake with a depth of a few meters and area of 0.2 hectares. Another interesting fact is that this is the only country in the world without capital. The largest cluster of buildings around the city Yaren, where the airport and government buildings. This small exotic island can be toured by bike for a day winding asphalt road near the beach. The coastline is rocky with sharp protruding bizarre formations. Beaches and big hotels there are not, because the coast is a narrow rocky, almost sandy beach. Tourism is underdeveloped because of its remoteness and lack of basic utilities. 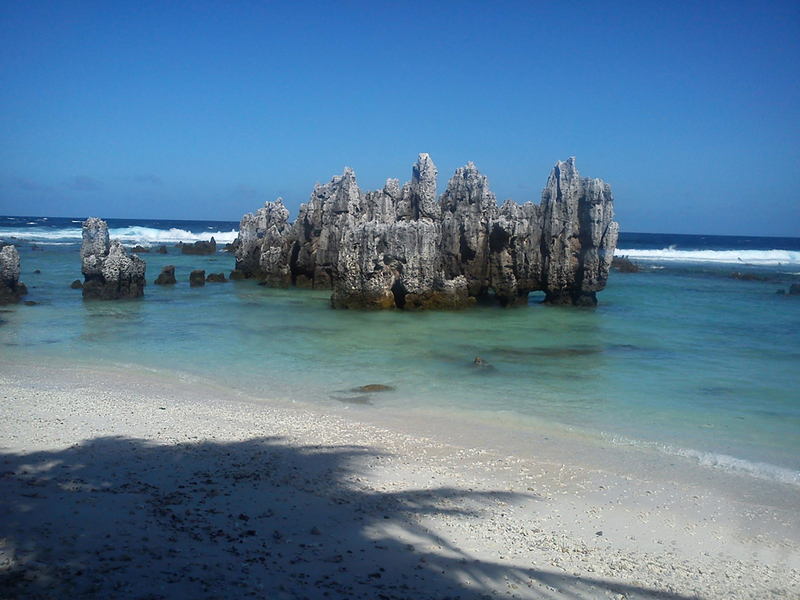 If you are looking for solitude in the wild on the island of Nauru, can offer an unforgettable walk in Buada Lagoon. 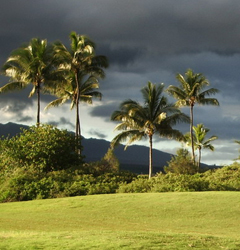 Represents a shallow freshwater lake in the eastern part without flowing into the ocean and surrounded by palm trees. The place is a lot like an oasis in the desert. 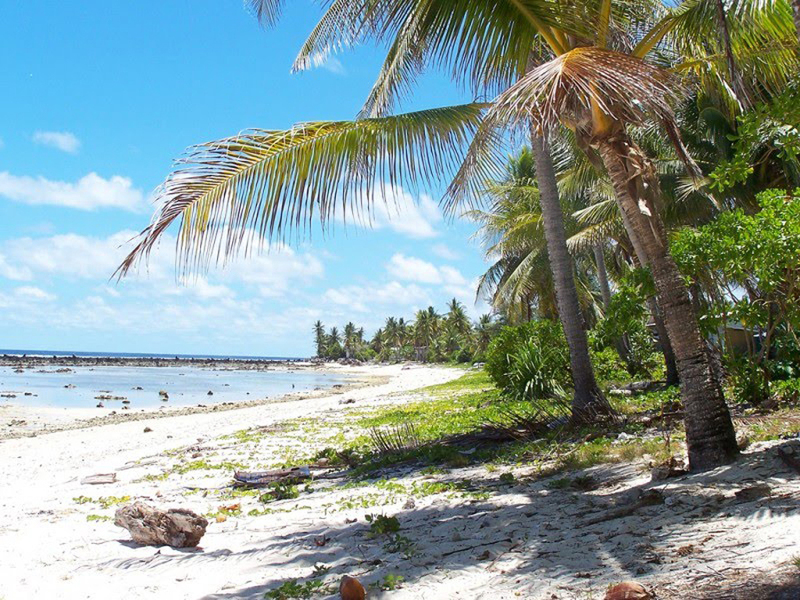 The best beach on the island of Nauru is Anibare bay. Here the beach is covered with white coral sand and the waters are ideal for swimming and surfing. In fact this is the only marine attraction in Nauru. Near Anibare bay hotel is Meneng. Command Ridge is the highest point on the island - 65 meters. 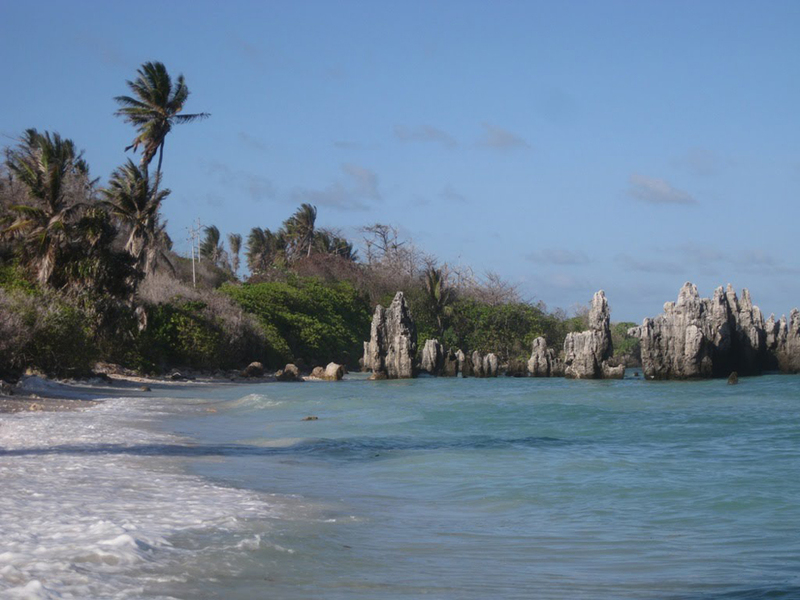 Our advice is to skip landmarks in Nauru because there are similar ones in the Marshall Islands.